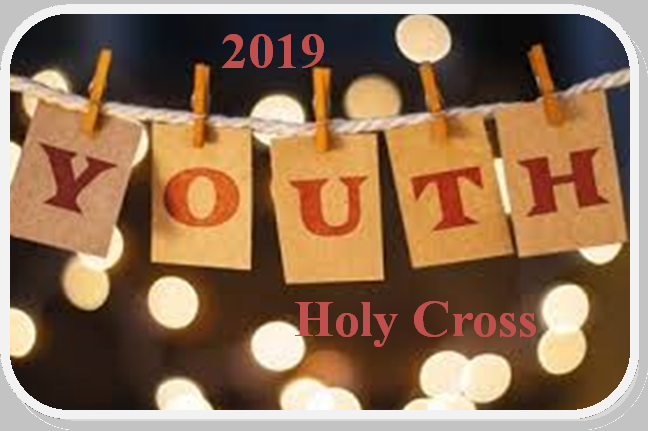 What's New at Holy Cross? 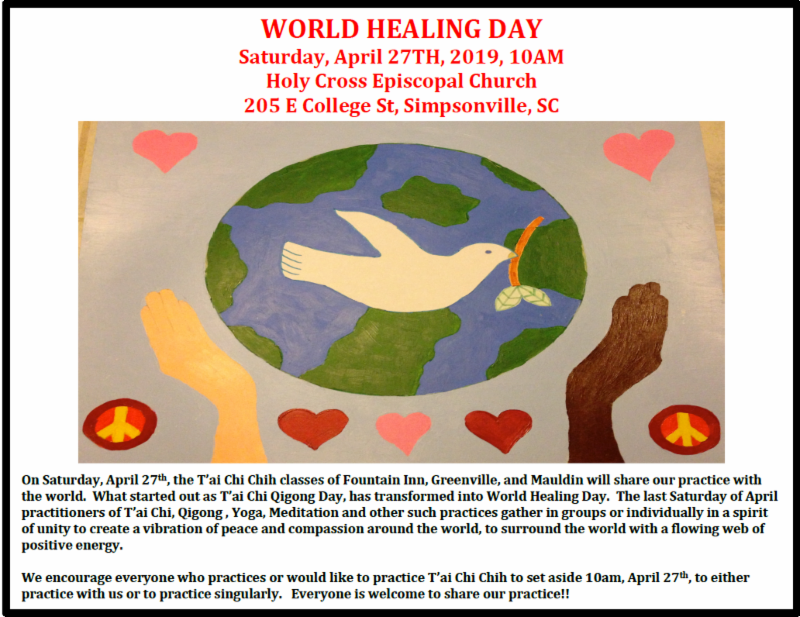 Upcoming events and more! 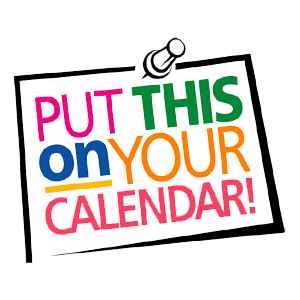 Daughters of the King have a meeting THIS Saturday, April 13th at 10:00 am at the home of Lee Pennebaker. 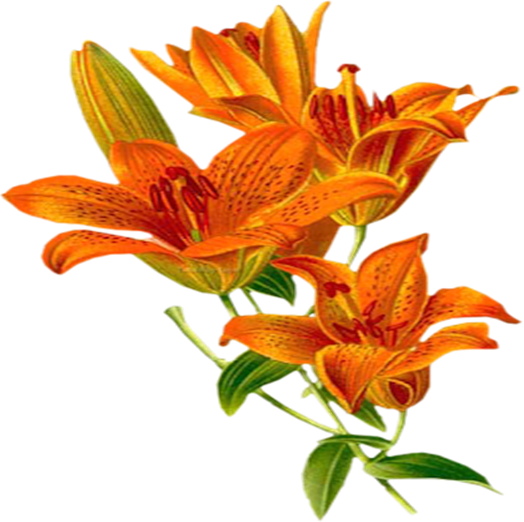 You can give a lily in memory of a loved one or in thanksgiving for blessings received. The money will help purchase Bi-Lo gift cards for the needy. Announcement forms will be handed out each week in the church bulletin. Orders due April 14th if you would like to have dedication in the bulletin. Please mark “Easter Flower(s)” in the memo line. We are excited to announce, beginning June 2nd Kimberly Tope willl be doing a short children's sermon during the 10:30am service every Sunday!! Please join us afterwards for a church picnic, bounce house, food and games!! THE LITTLE WHITE HOUSE 3rd ANNUAL BBQ and SILENT AUCTION TOMORROW! Great food, music and fun. Join us for a BBQ and silent auction to support therapeutic efforts for children on the Autism Spectrum. There are approximately 7 weeks of school left and we are in need of items in all categories. 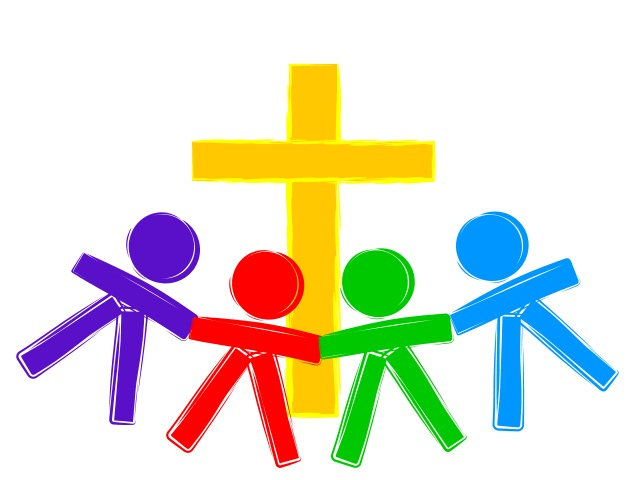 ﻿ Holy Week is also Spring Break week for Hickory Tavern and although we cannot provide for all their food needs for a week, we have sent some additional items to the children this week in preparation for no school breakfasts or lunches during their break. We need to stock the closet to continue to provide for these children for the last weeks of school. Please pick up a few of these items on your next trip to the grocery store and place them in the wagon located in the Reception Hall. Monetary donations are also accepted. 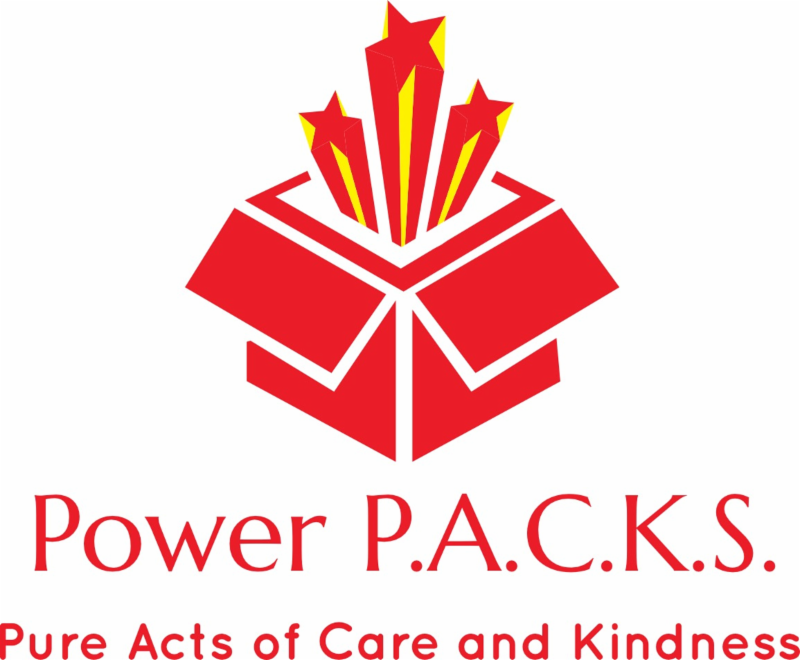 If check, please make out to Holy Cross and put Power Pack in the memo line. Thank you! For more information or if you would like to donate your time, please contact Leslie Donahue( leslie.donahue@gmail.com ), Jennifer Hellams ( jy.workman@gmail.com ), Linda McAllister( lrdmcallister@gmail.com ), or Bob Shumaker ( bobshumaker2@gmail.com ). Auction is Sunday, May 5 beginning at 7:30 a.m. Quilt Raffle t he same day; tickets sold after all services through the end of April. See flyer on the bulletin board for donation ideas and more information. All proceeds benefit our scholarship fund. Questions? Maureen Prince 864-704-2098; moprince999@gmail.com . 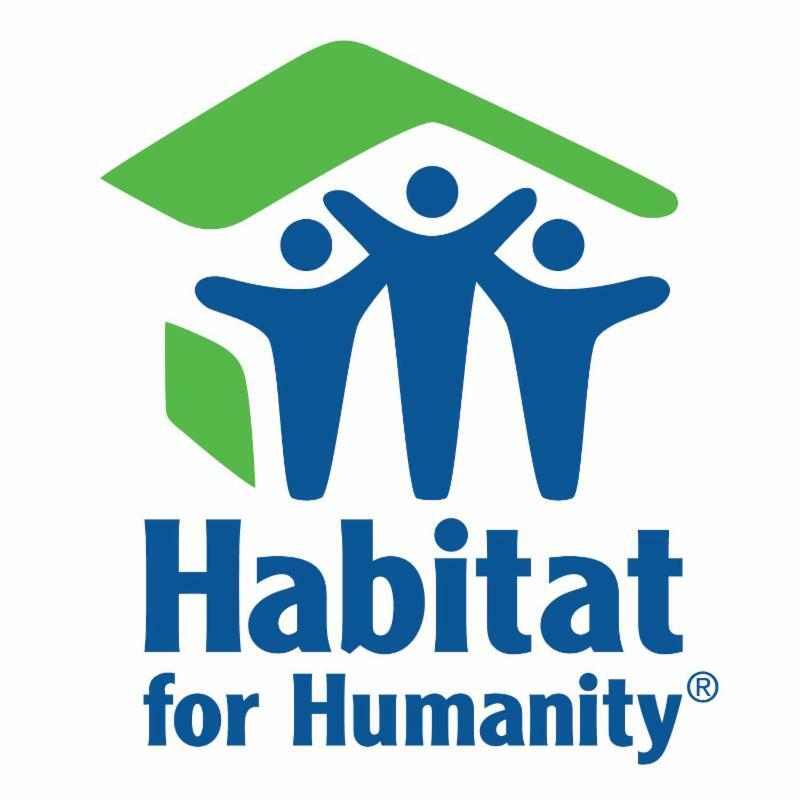 Our first official HC work day is the very next day: Friday April 26th! LUNCH WILL BE PROVIDED; email steve.donboch@jamesonreese.com or text 864.404.0745 with any questions! We accidentally scheduled the initial Spring IFG Community Fellowship during the Holy Days of Passover. We have changed the date from April 25th to April 30th from 6:30-9:00 PM. Where: Various locations throughout Greenville County. Sponsored by Greenville Interfaith Forum. This event is a program bringing people of diverse backgrounds together in private homes to share a meal and reflect on the role of faith, spirituality and shared values in their lives. Register now as a host or an attendee. Registration closes on April 8th, 2019. 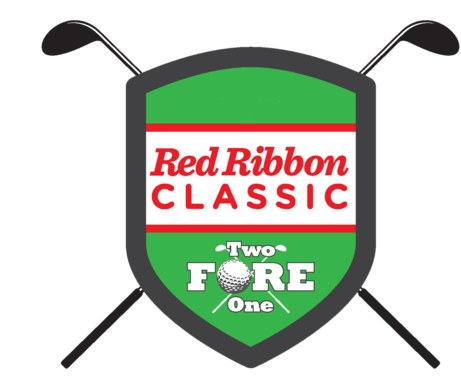 Monday, April 29, 2019, Just Say Something and Chris and Kelly's HOPE Foundation will host the 31st annual Red Ribbon Classic from 10:30AM - 4:30PM at Green Valley Country Club. Step up and putt around with us to fight to end substance abuse in Greenville County through prevention, treatment, and community support. To play or sponsor this Two Fore One event, please fill out the Team/Sponsor Form and email it back to phillip@justsaysomethingsc.org. Below are all of the details for each sponsorship level. 1 golf team to include lunch, green fees, cart fees, and range time. 4, $100 gift cards to use in the Mini Pro-shop following the tournament. Awards Ceremony and Reception following the tournament. 1 golf team to include all perks of the Team Package. 2 Course Signs - Artwork Deadline: Friday April 12, 2019. Company name/logo on all marketing materials - Deadline Friday March 1, 2019. 1 Course Sign - Artwork Deadline: Friday April 12, 2019. 100+ volunteer shirts with your name and logo on them. 2, 2’x2’ signs with your name and logo on a beverage cart. The cart will circle the course for the duration of the tournament. - Artwork Deadline: Friday April 12, 2019. 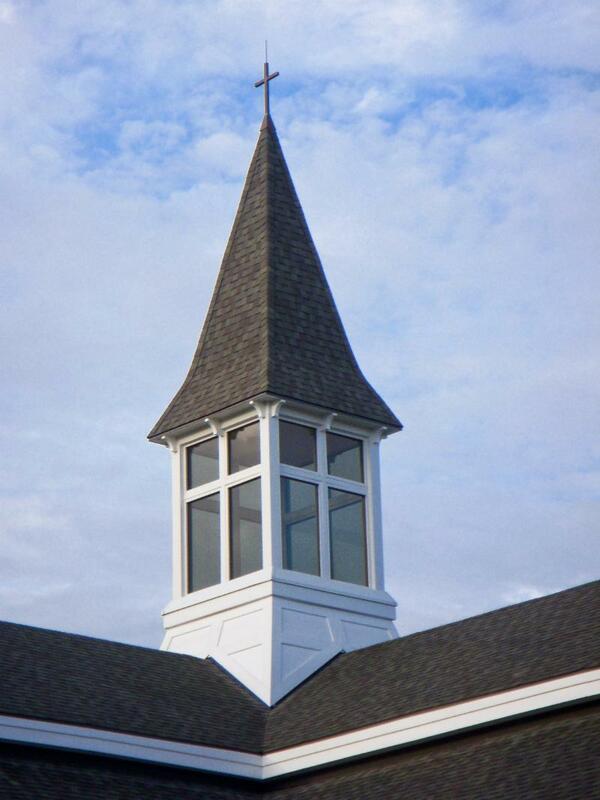 Custome 2’x2’ sign with your name and logo placed on the golf course - Deadline Friday April 12, 2019. Your business name or message will be listed on our Honor Roll 5’x3’ sign at registration and during the awards ceremony. A local non-profit is offering a grief support group. This group meets on Tuesday evenings for ten weeks beginning April 2. The cost is a nominal $10 fee to cover the cost of the book used for group discussion. The Contemplation/Meditation Group gathers on the second and fourth Tuesdays from 6:30 pm to 7:30 pm every month. This group always remains open to anyone seeking the Divine within through stillness of mind and openness of heart. Group participants support and encourage one another in this challenging way to pray. Process Update for E-blast requests! I would like to try a new process for E-blast requests. 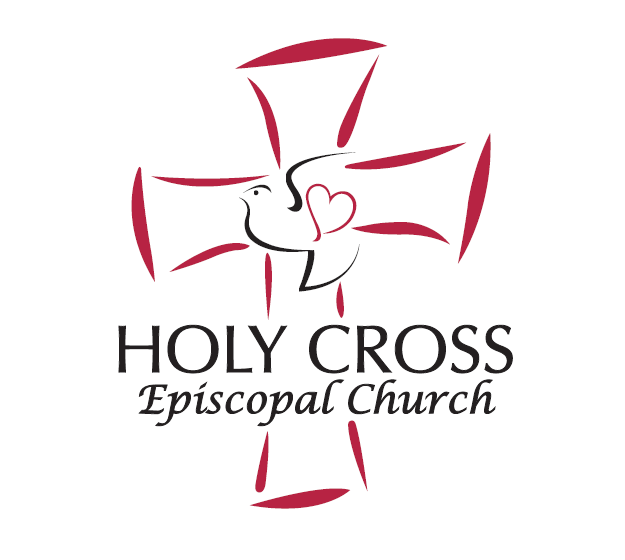 Anyone who has an announcement they would like to add to the weekly E-blast may request the addition by emailing eblast@holycrossep.org or clicking the E-blast button in the link above. With the increase in activities and communications this may help avoid miscommunication! 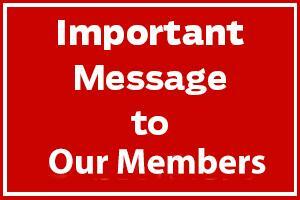 We reserve the right to edit the length of the E-blast so please make sure you make your E-blasts short and sweet! We have multiple entries per week and must share the space! E-blast requests MUST be submitted by 5pm Tuesday if you want it included in the following Wednesdays E-blast. Late submissions will be included in the following week's E-blast. Thank you for your help with this change. Please reach out to Jenni, the church secretary for any questions!